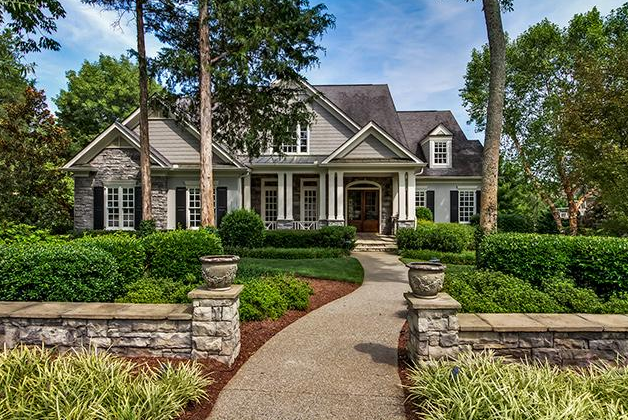 Franklin, TN has become one of the hottest real estate markets in all of Nashville. The area offers excellent restaurants and shopping and is a part of the Williamson County School District, which is known to have some of the best schools in the state. 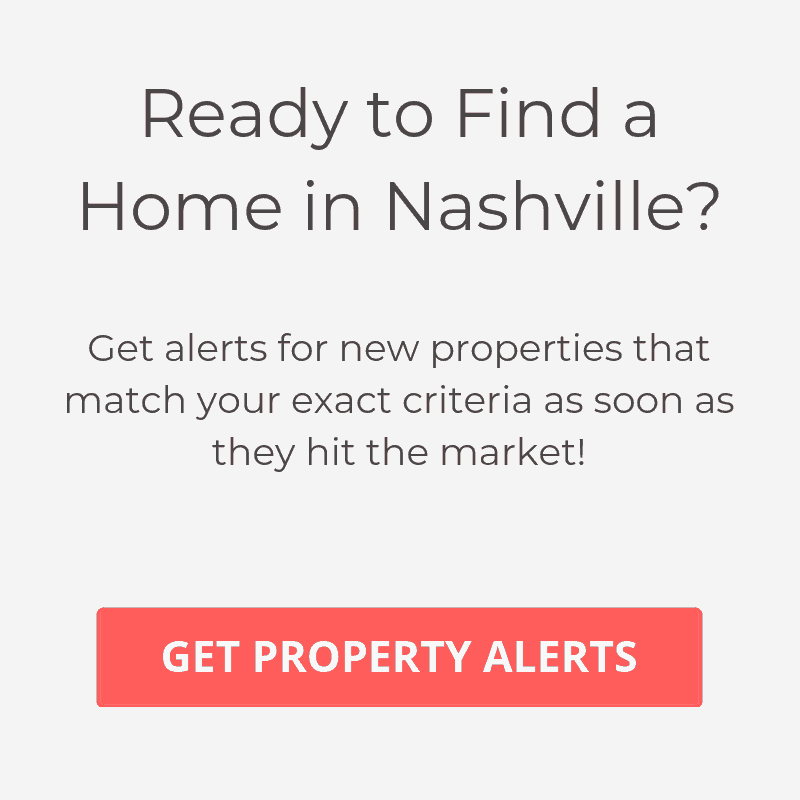 All these factors combined, make Franklin a very popular city for homebuyers in the Nashville area.